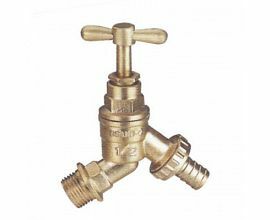 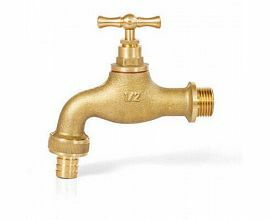 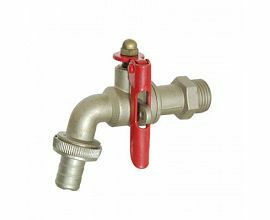 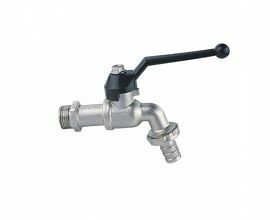 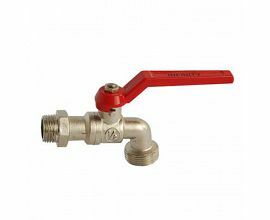 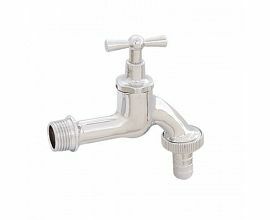 We can supply Brass Bibcock,Zinc alloy Bibcock,Brass Water Tap,Pillar tap and kitchen sink water tap. 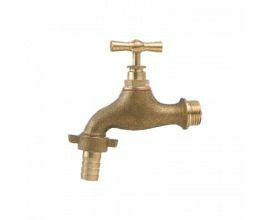 The bibcocks are made from brass and nickel plated, steel and aluminium handles are both available. 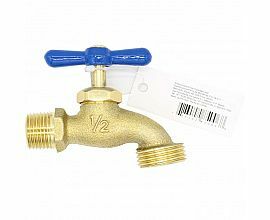 The size of our brass bibcocks are from 1/2" to 1". 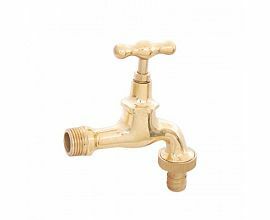 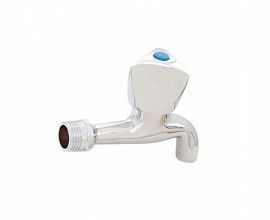 We are also supplying simple water pillar taps for cold water, the water tap, pillar tap and kitchen basin faucet, they are made from brass chrome plated or zinc plated, the handle is zinc or plastic. 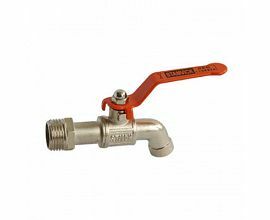 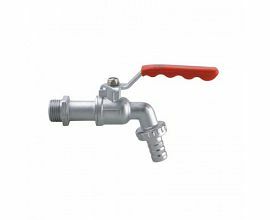 Ceramic Valve and Mechanical Valve are both available, thread standard:ISO228.